June is one of my favourite time of the year! The Great Singapore Sale (GSS) is on and the malls are packed with shows and activities for the kids. It’s a win-win for the families. The ever popular purple dinosaur returns to our tropical shores for more song and dance. Join Barney and his best pals Baby Bop & BJ as they sing and dance their way into your hearts in a live show. Barney & Friends at City Square Mall. Note: Redeem a Meet & Greet Pass 45 mins prior to a show with $50 spent (50 passes available each show). Meet The Trashies from Australia who will make you squirm, buzz and wriggle with the trashiest and grossest fun in town! Bring your camera and meet The Trashies at the Event Square at 7pm (weekday), 3pm & 7pm (weekends). Play Indiana Jones at the mall’s Treasure Hunt Playground. First 20 PP Junior Club Members are entitled to FREE admissions daily. EAch member have to present their PP Junior Club lanyard (terms and conditions apply.) Uncover hidden treasures at the end of the adventure and win mystery prizes. Parents! 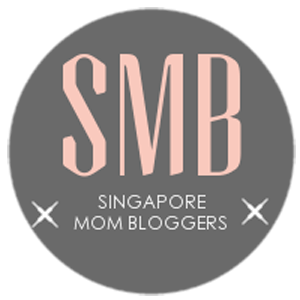 You stand to win $50 Parkway Parade Shopping vouchers daily! This playground is limited to children aged 3 and above or minimum height of 0.9m. Participants are required to wear socks at all times. Spend $30 for a chance to get up close and personal with the Forever Friends Bear. Limited to 30 passes per session. 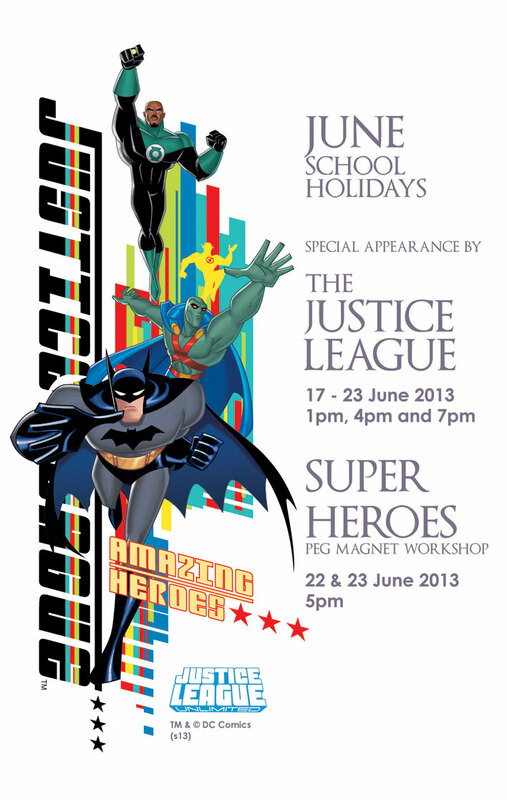 Check out the Super Heroes Peg Magnet Workshop! Check in regularly with us as we update you with more events and activities at the malls.